The Five Free Tools of Social Media Success for Writers. 1. A blog. WordPress and Blogger are both good. This blog uses WordPress.com, a free blog creation service, and my main writing site uses WordPress.org, a self hosted site. WordPress.com is a good starting place for blogging. It has more design themes than Blogger, Google’s blogging tool. It also has a simple interface and lots of ways to use social media. Wordrpess.org allows integration with Google analytics, more add-on extensions and greater control over the look and feel of your blog. Many large firms use WordPress.org as their web site content management system. You decide which one you want, but get blogging. 3. Bufferapp.com a service which allows you to schedule Tweets, Facebook posts and LInkedIn posts. This is a real time saver. It allows me to surf writer news sites, find an article I think will interest people (adventure, interesting history, writing themes are what I like to read & post about) and press a button at the top right of my browser, Chrome, and the item link is auto-posted automatically at whatever time I have set up in the bufferapp settings. This is an amazing tool. I still use the free version daily. 4. Tweetdeck. is another great free tool. Instead of having to open Twitter for each account or each list you have created and check messages, follows and @Notifications, each account is on screen all the time in a column format, once you open your Tweetdeck page. Lists, by the way, are the best way to make Twitter useful. Using Tweetdeck I can respond to everyone who mentions my Twitter name in a post, wants to ask me a question or say anything to me. Tweetdeck has transformed the way I manage multiple Twitter accounts. My goal is to reply to everyone within a few hours of them sending me a message. It also allows me to schedule Tweets & retweets for later in the day and include inline pictures, pictures which appear below your Tweet for your followers to see. 5. Tweepi, for adding followers every day. I can add 50 followers who might be interested in my books or social media support services in about four minutes with Tweepi. I can also unfollow people who don’t follow me back and people who have stopped using Twitter. Tweepi is great for building your follower base. I see it as tapping people on the shoulder and saying “follow me back if you are interested” and then leaving them alone if they are not. I see no reason to read people’s Tweets if they won’t read mine, so that’s why I unfollow most people who don’t follow me back. There are some exceptions though. I follow some writers, media people and amazing Tweeters and never unfollow them. I put them in a Twitter list to make sure I can see their Tweets easily. I love Twitter lists. Did I say that? These are the main tools I use for building my presence on social media daily. I love technology too, so that makes it easier for me to do all this. Please add the tools you find useful below, so we can all share what works with each other. Thanks for coming by. 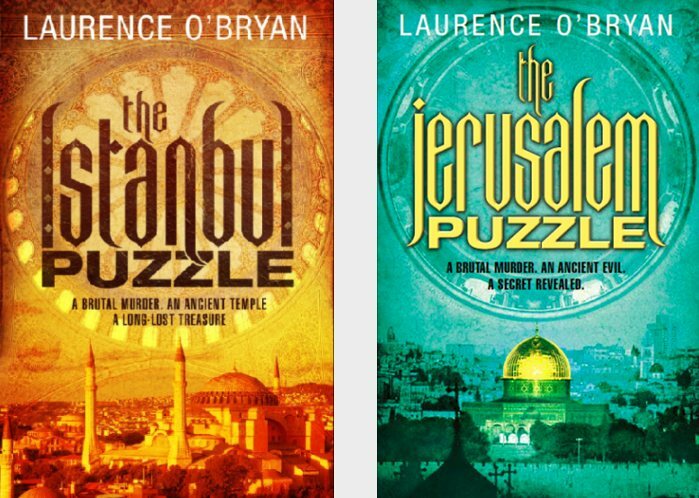 To support this site – over 100 free posts so far on social media for you to explore – please buy one of my novels, The Istanbul Puzzle or The Jerusalem Puzzle or The Manhattan Puzzle or my guide to social media. And enjoy! Tags: Facebook, Pinterest, Social media, social media for authors, social media for writers, Tweetdeck, Twitter, Wordpress, writer promotion. Bookmark the permalink. Really interesting tips and advice here Laurence….I will certainly push some traffic your way if I can….writers are always interested in finding out about new ways to raise their profiles….but how many of them will ever do anything about it is another matter. Many thanks Steve. I greatly appreciate your comment. All the best and do come back when I post more. How is your work going? Hi Laurence. You didn’t mention facebook, but I know you use it. Are you saying you could do without FB? And what about Google+ which everyone raves about? I tried tweetdeck and found it annoying as it makes a noise every time a tweet arrives. Couldn’t find a way of switching off that noise. I wanted to cover the less obvious tools, JJ. Facebook is good for communities, but I am wary of it as post distribution is being restricted and not everyone sees my posts. I would rather build my blog followers. I have started getting more from Google+ recently after joining a writing community, so maybe that should be added. I am looking at their hangout feature too for free multi way video calling. Tweetdeck makes no noise at all for me! 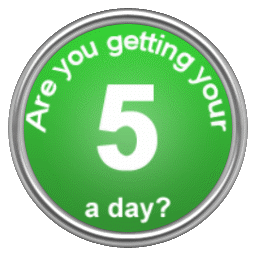 Are you using it as a browser extension? Try that. It’s good for seeing what people on your lists are saying. In Twitter it’s a pain to bring all that up. Twitter without lists is a much reduced service. Pingback: 4 Top Tips For Creating A Spectacular Author Platform!